Keep your phone firmly stay in the holder, hardly fall off and it is shockproof even riding on rough road. 360 degree rotating head allows you to view it at the best angle as you like. 4 grasp claws are easily to be extended or retracted with adjustable button to fit your phone size. 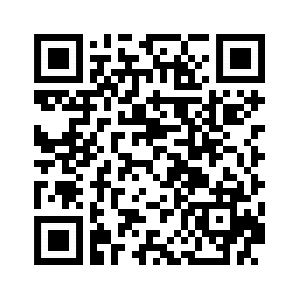 Made of high quality ABS material, it is durable for long-time using. Fit for most bikes, motorcycles or other vehicle with handlebar. 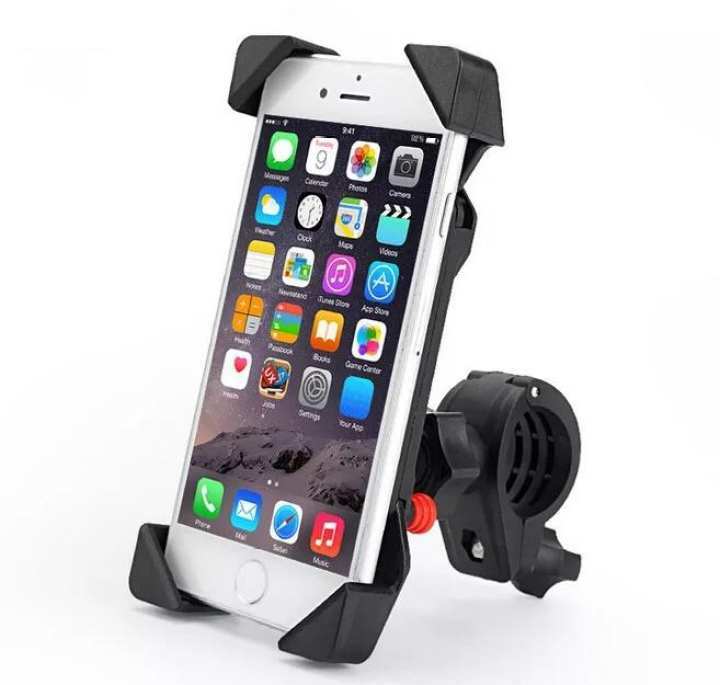 This bike mount is compatible with 3.5-6.5" mobile phone, such as for iPhone 5, 6, 6 Plus, 7, 7 Plus, Samsung Galaxy, etc.